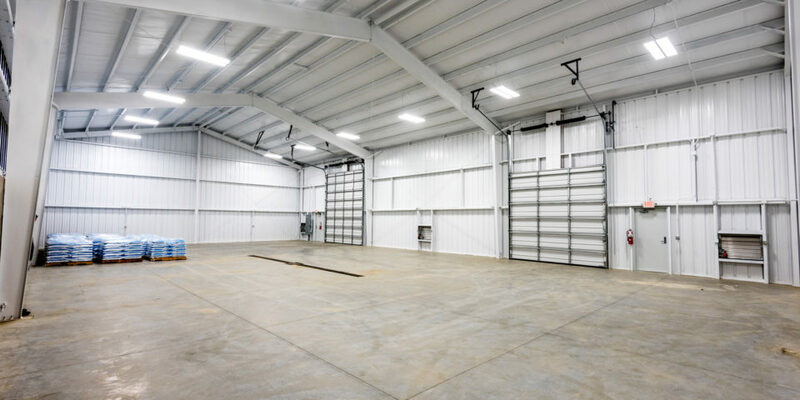 Vancon has established themselves as an innovator in the Pre-engineered Metal Buildings (PEMB) product. We’ve partnered with Varco Pruden Buildings who has developed state-of-the-art software that we have mastered and now use on a daily basis to develop turnkey Design/Build projects as well as plan-spec projects. We also work with several local Architects and Structural Engineers as specialized consultants, providing preliminary data necessary for their design process. 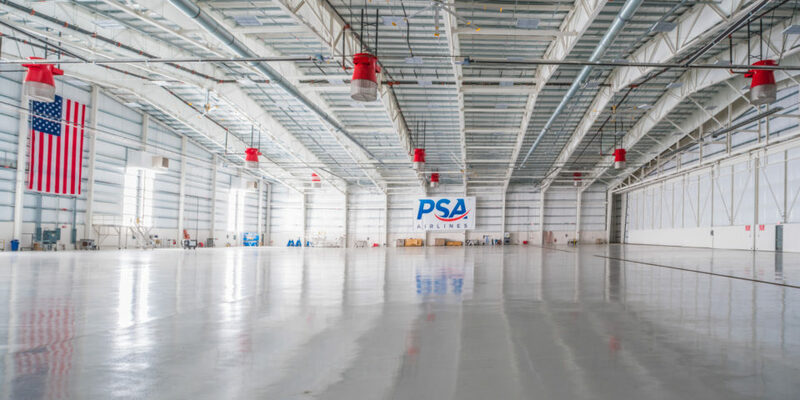 "As a qualified Varco Pruden builder of pre-engineered buildings since 1999, we are proud to have partnered with Vancon to complete several successful building projects, including a 70,000 sf, 300 ft. clear span airplane hangar for PSA Airlines. Vancon’s Certified Professional Estimator, Dan Holdgreve’s knowledge of our product and software is exemplary. We strongly recommend him and your firm to anyone who seeks a qualified builder in the greater Dayton area."